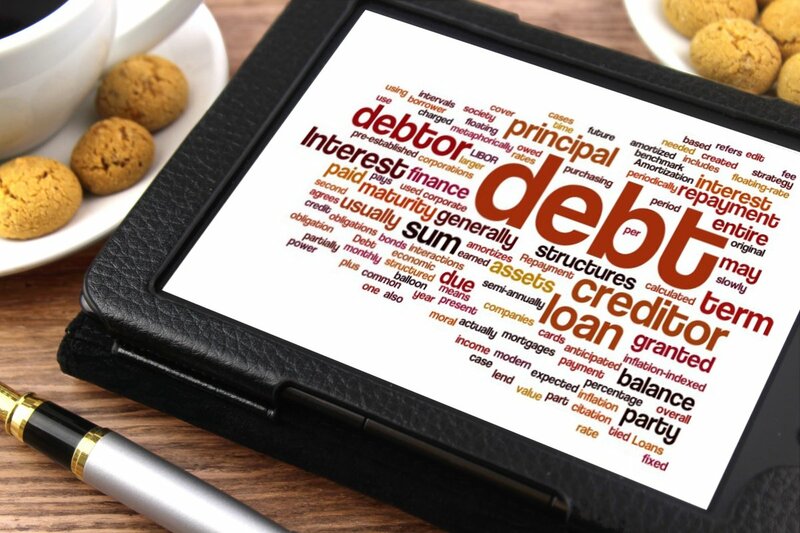 Having a list of debt payments to deal with every month can add a lot of stress to your life. It takes a chunk out of your bank balance and gives you one extra thing to worry about. From credit card debts to car payments, they can all add up.